It’s that time again for the city of Medina, and all of Cleveland! Locals near and far travel to Medina the weekend of February 15th for the annual Medina Ice Festival, for fun, entertainment, and of course – The ice! This event is hosted by Main Street Medina. Below is a schedule of the festivities! You can find free parking both in and around the Square! Friday, February 15th – Watch the Speed Carving Contest at 5:00, 5:30, and 6:00 pm! Then the Fire & Ice Tower will take place at 7:00 pm. Saturday, February 16th – The Individual Competition takes place from 1:00 – 4:00 pm. Sunday, February 17th – The Team Competition takes place from 12:00 – 4:00 pm. Monday, February 18th – All the completed carvings are on display for viewing! You are going to love coming to this popular, well-loved Medina event! The Medina Ice Festival is just 30 miles South of Cleveland, 20 miles West of Akron. 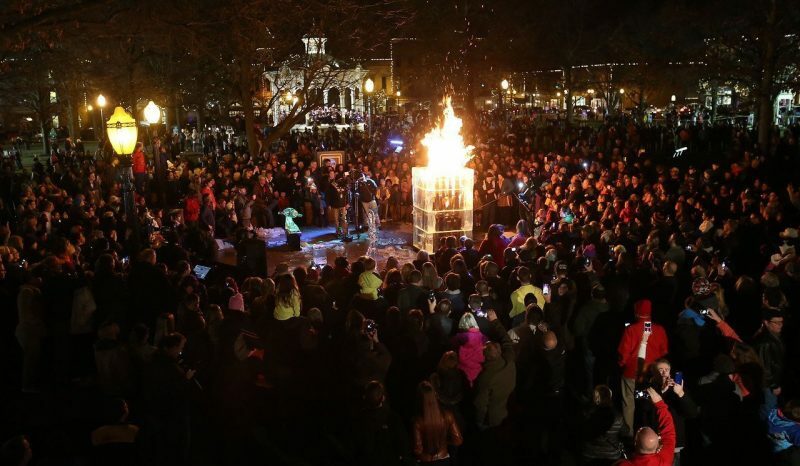 Be sure to visit and experience this unique winter festival in Historic Medina – America’s Hometown! The Photo is provided by Peggy Costic, Head Paper Pusher of Elegant Ice Creations. 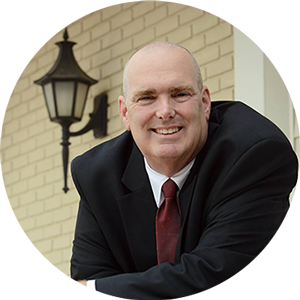 Robert T. Andrews has been a Realtor in Northeast Ohio for the past 12 years. A lifetime resident of Medina County, Rob is an active member of the community. Committed to serving our communities’ seniors and veterans, Rob spends a great deal of time doing volunteer work for local non-profit organizations, foundations, and associations. Visit my Blog for more info!